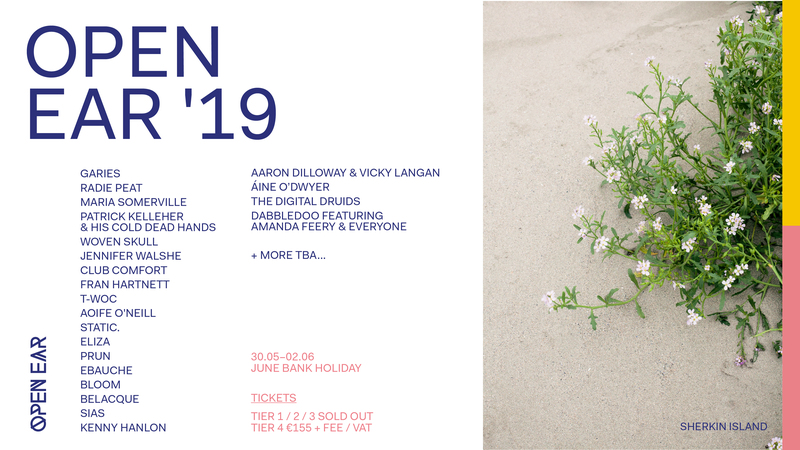 Ireland's Open Ear festival is set to return to the idyllic Sherkin Island for its fourth run, taking place over the May Bank Holiday (30th May - 2nd June). Billing a wide set of experimental live acts and DJs including Garies, Maria Somerville, Club Comfort, Aoife O'Neill, Sias, T-Woc, and many more, the four-day festival blends avant-garde soundscapes and radiant club sets with picturesque scenery for an entirely unique event. Check out the full line-up below. Not only that, art collective The Digital Druids are also set to turn the island into a "living, breathing gallery". Head to the Open Ear site to find out the full programming for the festival.